June and July. 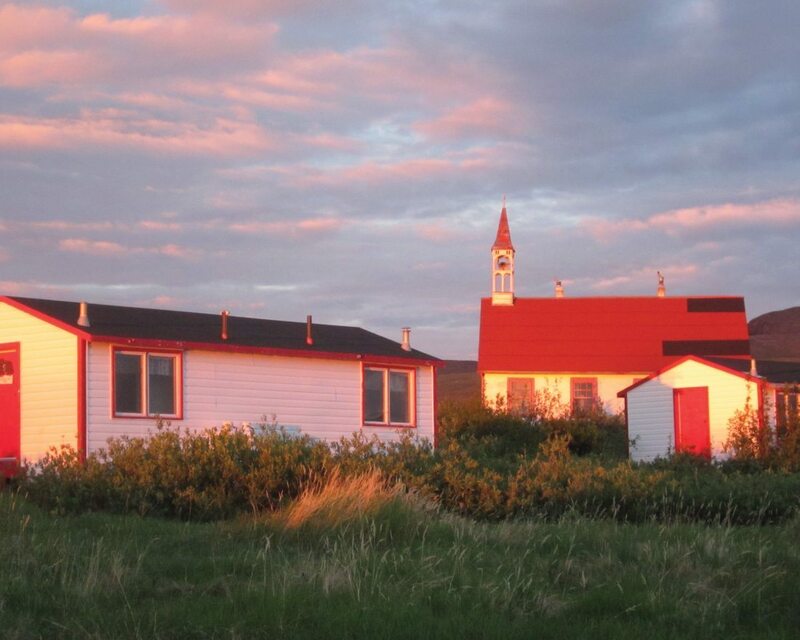 During the summer months, travellers to Bathurst Inlet can experience the midnight sun and enjoy hiking, boating, birding and viewing a variety of wildlife. Rare Arctic birds including Golden Eagles, Peregrine Falcons, Shorebirds and Phalaropes, Herring, Glaucous, and Thayer’s gulls, Ptarmigans, and more. In the summer months, temperatures in Bathurst Inlet can range from 5°C to 20°C. In the winter, temperatures can drop to -20° C to -40°C. Bathurst Inlet is a small, Inuit community located in Nunavut, north of the Arctic Circle in Canada’s Central Arctic. In Inuktitut, the area is also known as Kingaun or Qingaut, meaning nose mountain, which refers to a hill close to the community. Accessible by charter aircraft from Yellowknife, NWT, Bathurst Inlet is a remote oasis. In the brief northern summers, the stunning landscapes, rolling hills and valleys of the inlet are covered in colourful wildflowers. 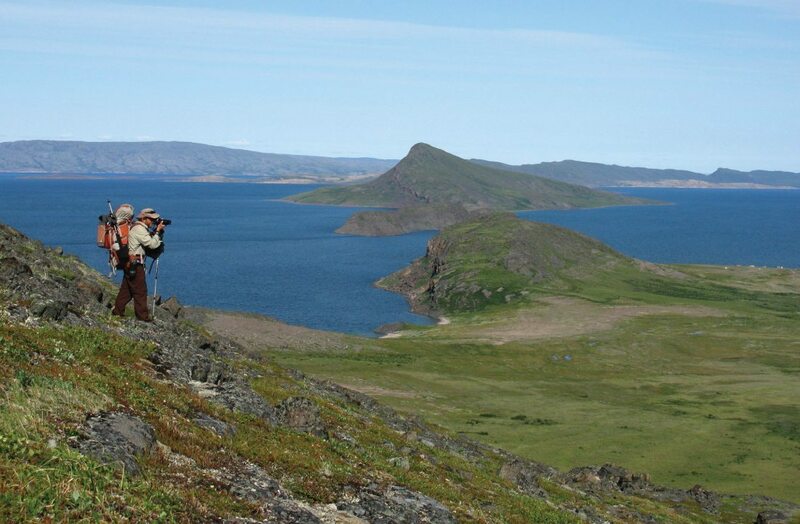 A birder and wildlife enthusiasts’ haven, Bathurst Inlet offers incredible opportunities for spotting grizzly bears, caribou, muskoxen and rare Arctic birds – including migratory birds in breeding plumage!